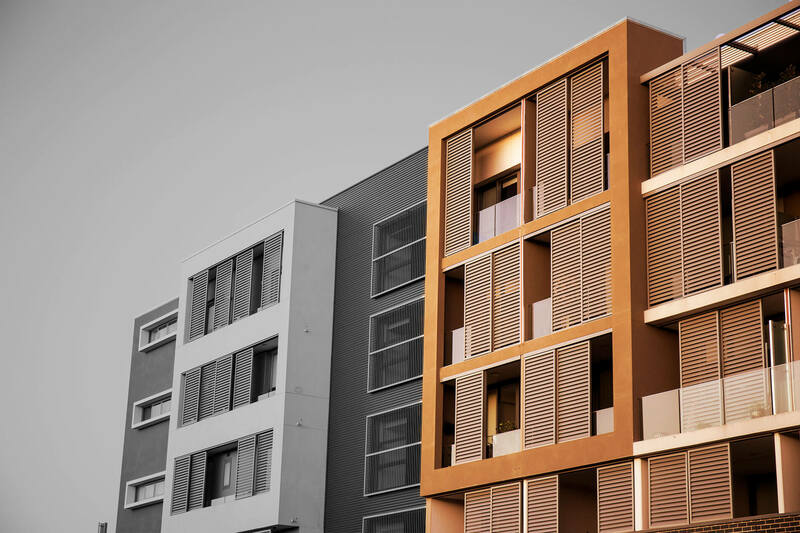 BASIX is an initiative by the NSW Government that requires all new and significantly altered dwellings to be designed and built to achieve a reduction in water consumption and greenhouse gas emissions. Put simply, new dwellings have to use less water and be more energy efficient. 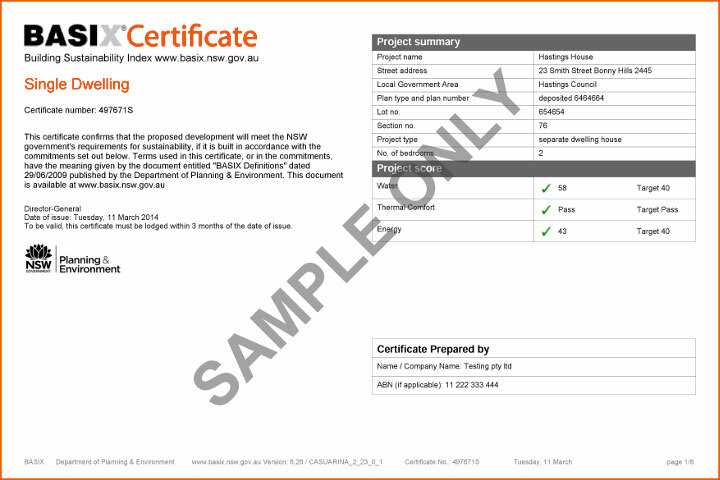 A BASIX certificate is required to be lodged with most applications for residential building works. The certificate will specify aspects such as levels of wall insulation and window shading requirements. A thermal comfort rating certificate (sometimes referred to as NATHERS, or ACCURATE or BERS Pro rating) accompanies the BASIX certificate and verifies the energy consumption of the dwelling. We always seek to provide the most cost effective solutions for BASIX Certification compliance.